Before I started using gel polish, I never used cuticle oil. I put on lotion and that was all my cuticles needed. I’ve always pushed my cuticles back and taken good care of my nails, but I never needed anything besides that. 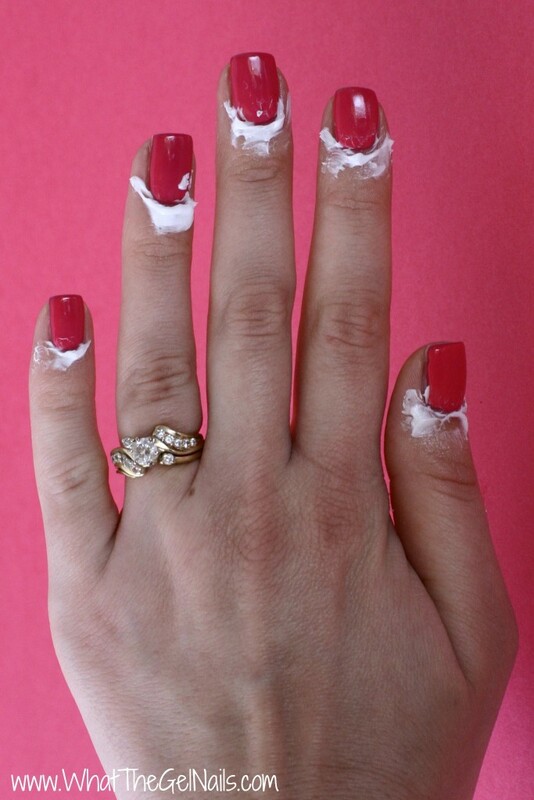 Well, after a few gel polish removals, I realized my old routine wasn’t going to cut it. After a year and a half, I know several tips and tricks for re-hydrating cuticles. Acetone ain’t winning the war on my cuticles any more. Here are 5 ideas for the best cuticle treatment. Try them out and see which one or ones work best for you. 1. Add Glycerin to Acetone. This one is super easy to do. 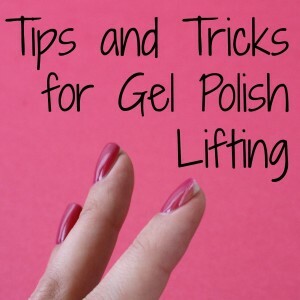 Just add 1-2 TBSP of glycerin to a bottle of pure acetone, shake it up, and use that to remove your gel polish. This is not my preferred method because removal takes a bit longer for me this way. It can also make your manicure not last as long, but that depends a lot on the chemistry of your nails. But, it does really hydrate dry cuticles so if your cuticles are in bad shape, I’d give this a try. 2. Lotion On During Removal. This is my preferred method for keeping my cuticles nice during removal. The only reason I don’t do it every time is because I sometimes forget. 🙂 Oops! 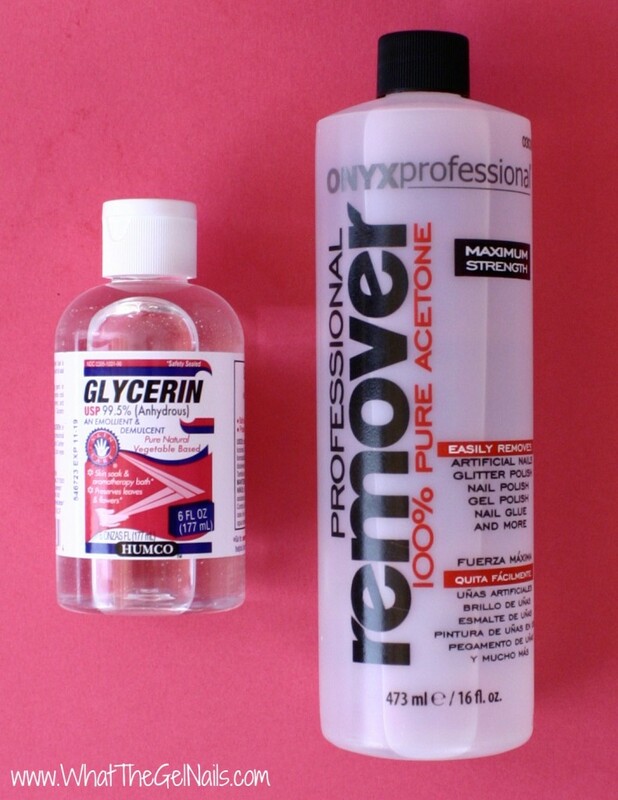 I just put a bunch of lotion or aquaphor on my cuticles and remove my gel polish like normal. My cuticles still end up a bit dry, but not nearly as bad as if I forget the lotion. 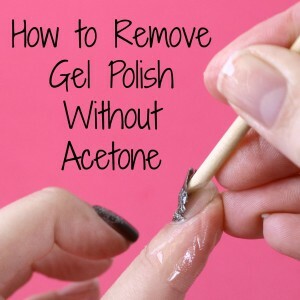 If you do this, be sure to dehydrate your nails with acetone before adding any gel polish. This is the lotion I use. 3. 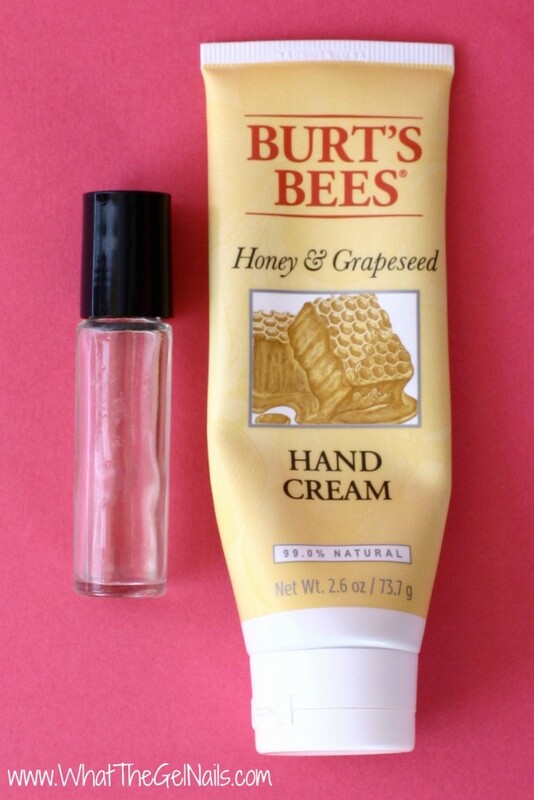 Apply Cuticle Oil and Hand Cream Daily. 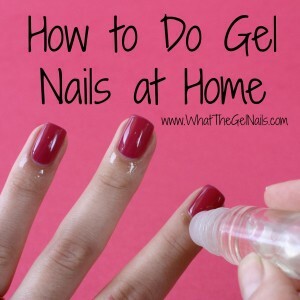 I try to apply my homemade cuticle oil every day and I often do it twice a day. I don’t do it at any set time, I just do it whenever I remember. I always apply a hand cream right after the cuticle oil because I feel that it really locks in the moisture of the cuticle oil. 4. 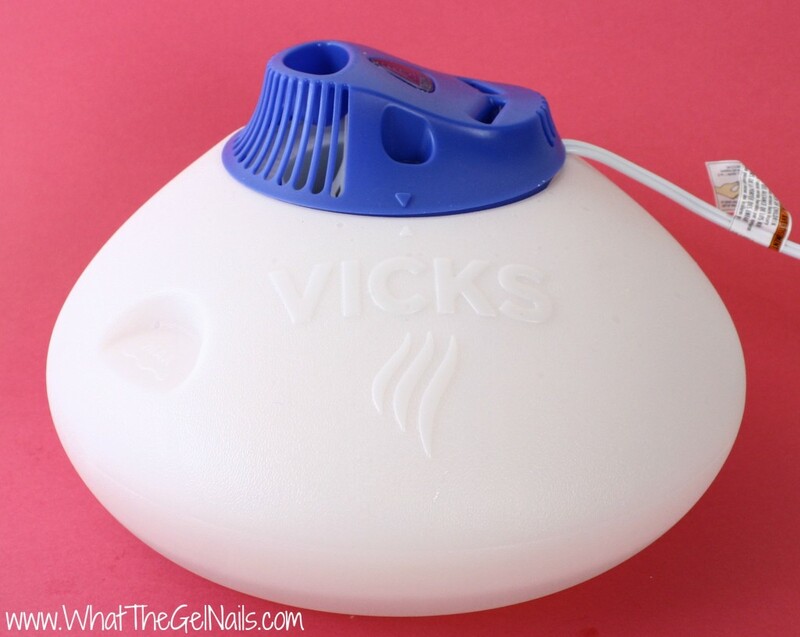 Run a Humidifier At Night. If you live in a dry climate like I do, a humidifier at night makes a HUGE difference. I run a humidifier almost every night during the winter. I don’t usually do it during the summer unless my skin is feeling especially dry. 5. Drink Lots of Water. I know drinking lots of water keeps my skin young and healthy, helps my metabolism, and probably straightens my teeth (I made that last one up), but it’s still hard for me to remember to drink it during the day. Sigh. I do like to add a drop of essential oil (lemon, lime, grapefruit, and even wild orange) to make my water tasty, but adding an extra step makes the remembering even harder. Haha! 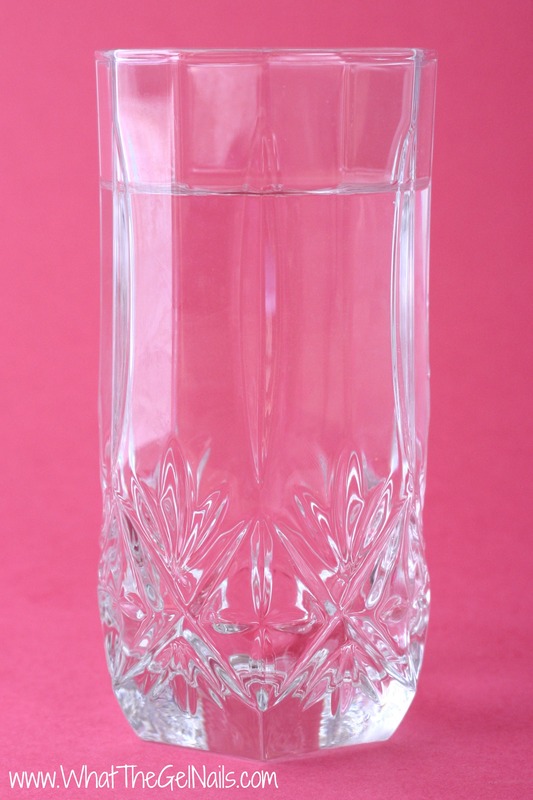 Anyway, if you remember things better than me, then definitely try drinking more water. 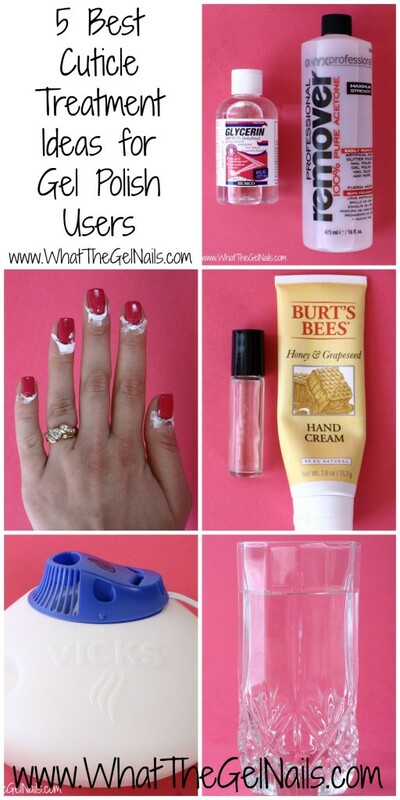 It’s sure to help out your cuticles.